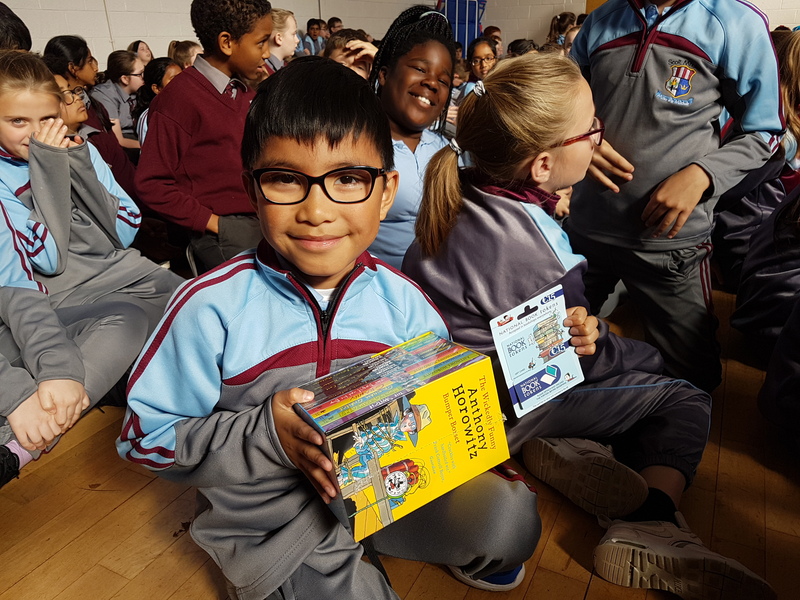 A grand total of 97 children completed Scoil Mhuire’s Summer Reading Challenge of 2018. 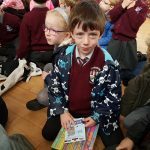 A particular well done to our junior classes as 56 of those 97 came from Senior Infants to Second Class. 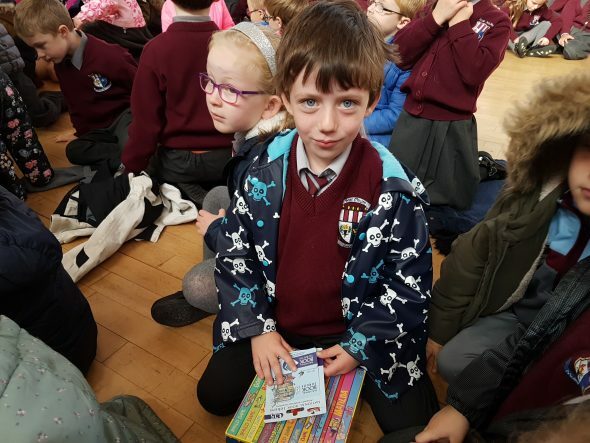 Our runner-up winners of a €15 book token were Jack & Eve, while our winners of the grand prize of a €15 book token plus a set of books (Roald Dahl for our Junior readers; Anthony Horowitz for our Senior readers) were Cathal and Clyde. 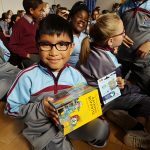 Well done guys and lets hope we get more reading next year!